In many Northern parts of the worlds from Montreal to Helsinki, many homes, as well as high-profile buildings have been covered with metal roofing. Over thousands of years, metal roofing has been the first choice for long-term protection against fires, extreme weather, and sun damage. Over the years, the manufacturing and installation methods have evolved and have been optimized to create stronger, weather resistant and value-added metal roofs. Today, metal roofing is one of the most popular roof covering materials. It has many features making it way more practical than other coverings. 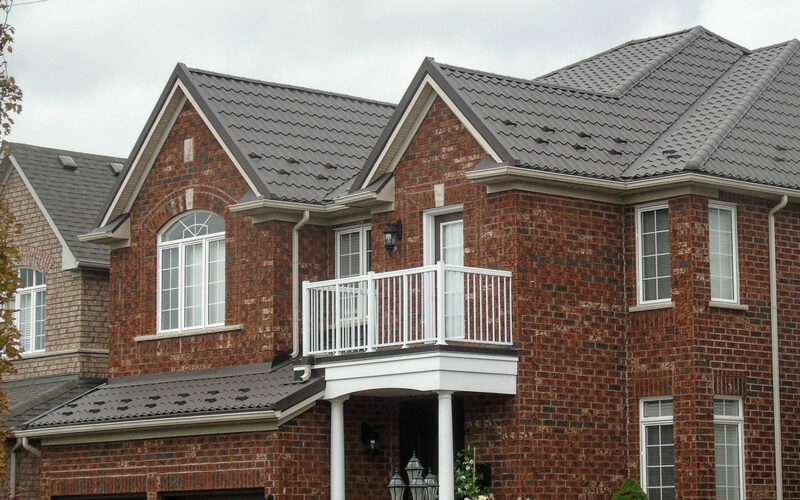 Metal roofing is undoubtedly the best choice for those who appreciate dependability, strength, and beauty. Whilst having unique characteristics and a pleasant appearance, it’s also more affordable than you think. It has earned one of the top positions amongst budget roof coverings due to ease of installation, lightweight, high durability and long service life. In recent years, it became the material of choice for architects, designers, civil engineering companies and consumers. The material is highly resistant to a wide range of temperatures; it performs well at both extremely low (-50 to -60 degrees C) and extremely high (50-60 degrees C). High-strength. It does not get strained nor stressed by fluctuation of temperature. Resistant to heavy, gusty winds, rain, hail, and heavy snowfall. Resistant to aggressive environments and extreme levels of sunlight. Resistant to rust, staining, flaking, and fungus. Fireproof. Does not burn and does not emit harmful substances. Metal roof production does not involve any hazardous substances; the material is absolutely environment-friendly. Available in a vast choice of colours and accessories. A variety of finishes, colours and shades give the metal sheets a neat and attractive appearance. 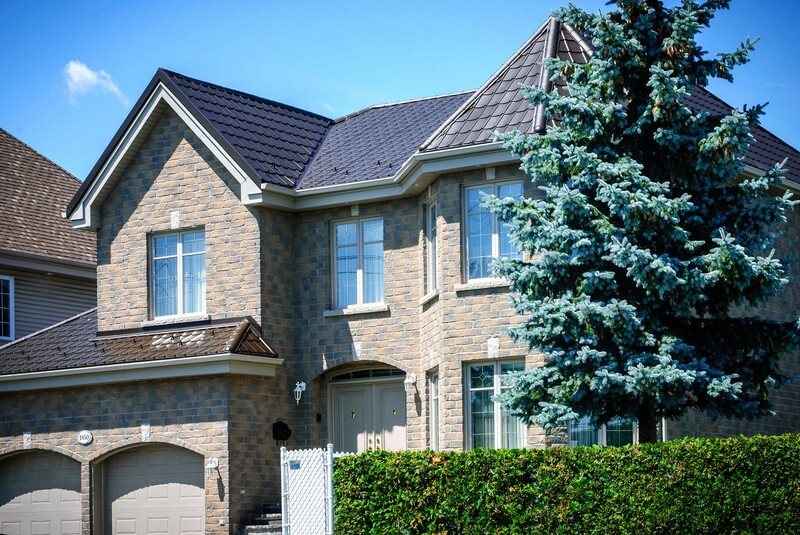 In recent years, an increasing number of people in North America and Europe choose metal over shingle. According to roofing experts, metal roofing simply performs much better than asphalt in its overall insulating capabilities; this is why the Energy Star label is applied to metal and not to asphalt roofing. Metal roofing is also incomparably better for the environment than asphalt shingles. Asphalt shingle roofing will never perform as well as quality Energy Star metal roofing over the course of 50 years which is the lifespan of most metal roofing. This is why in most developed countries shingle roofing is virtually non-existent. It is prevalent in the North America for one reason: the upfront costs are cheap but remember the good old saying ” you get what you pay for ”.